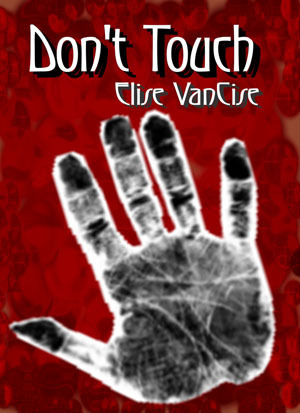 Don't Touch by Elise Vancise. Dr Ryan Reign has unlocked a gift she calls a curse. Detective Jackson Prince and his partner need her help to stop a serial killer before he kills again. One problem Dr. Reign can't touch or be touched. Can the hard as nails cop Jackson find a way to touch her heart without touching her skin in order to stop the bloodshed? With only a books under her belt Linda King is building up her following. DeadMansTome Is an online magazine.